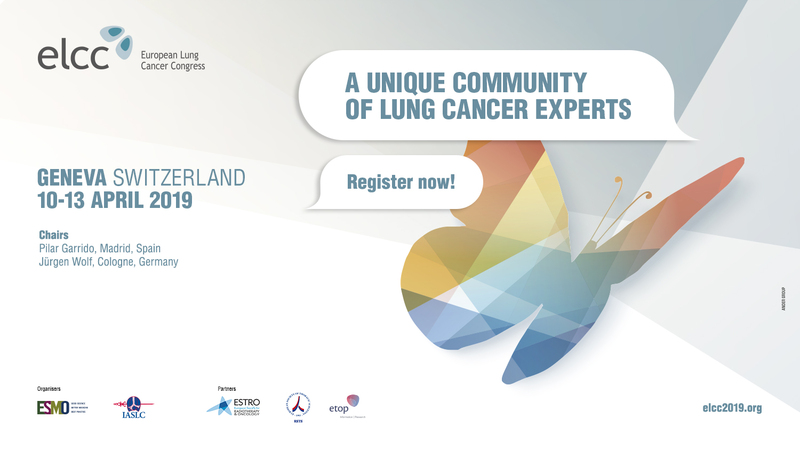 The European Lung Cancer Congress is a collaborative effort of the most important multidisciplinary societies of thoracic oncology specialists, with ETOP as one of the official partners. Register now! 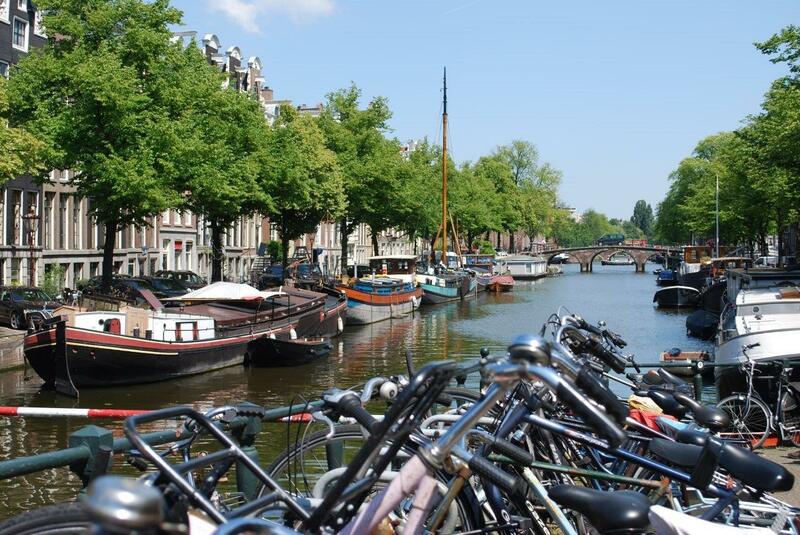 The 8th ETOP Residential Workshop and the ETOP Annual Meeting 2019 will take take place side-to-side in Amsterdam, The Netherlands on 6-9 November 2019. The 7th ETOP Residential Workshop and the ETOP Annual Meeting 2018 took take place side-to-side in Barcelona, Spain in November 2018, 7-10 November 2018. 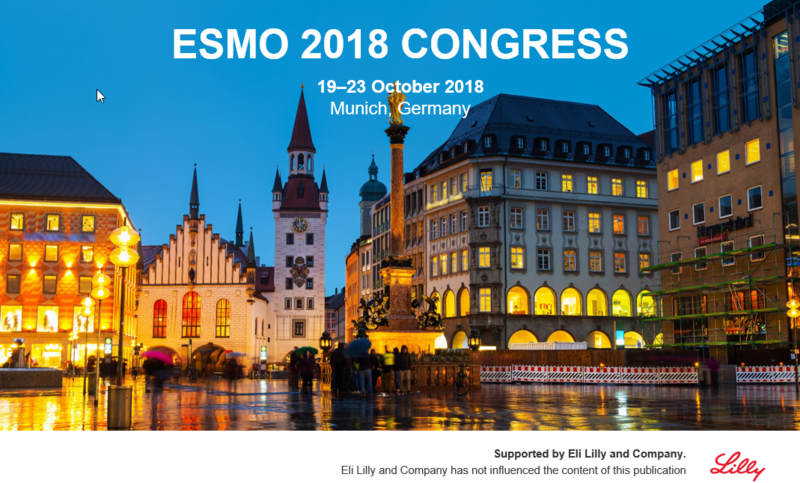 The ETOP Slide deck from the ESMO 2018, realised with support by Eli Lilly, is now available in English, French, Chinese and Japanese.